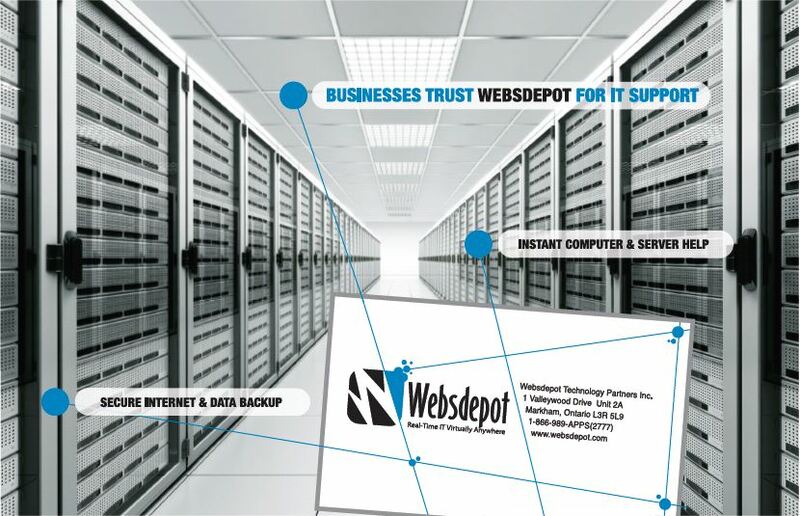 Websdepot Technology Partners Inc. is a next generation Managed Services Provider based in Canada’s technology capital of Markham Ontario from which it serves the Greater Toronto Area and beyond. 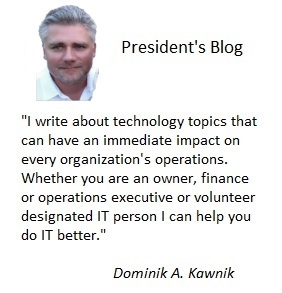 Expertise includes extensive ongoing computer maintenance, proactive server and network management, affordable help desk IT support, easy to use voice and email services, data center operations and enterprise wide implementations of private cloud technology for everywhere and anytime application access enhanced by in-house web development and integration services. Websdepot leverages this expertise in the form of strategic hands-on technology delivery partnerships with small and medium Canadian and US enterprise clients. With its 100% Canadian application delivery cloud platform trademarked as Eurapp, Websdepot is uniquely positioned to provide best of class private cloud hosting and web application development services. Access to the largest data carrier networks in Canada and the US allows Websdepot to provide the highest level of availability and reliability for your mission critical off the shelf or custom applications and company data hosted on the Eurapp cloud from anywhere in North America. Founded in 2002, to this day all products and services are backed by Websdepot’s own professional design, implementation and local Markham Ontario based IT support and web development team that guarantee a great overall client experience. Regardless of your goal, Websdepot has the private infrastructure, scalability and application development resources to take your business operations to the next level.